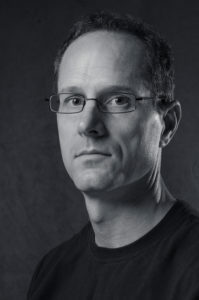 J. Patrick Meyer is the developer and copyright holder of jMetrik. Patrick an Associate Professor in the Curry School of Education at the University of Virginia. The origins of jMetrik date back to 2002 when I created a free online item analysis tool for www.SurveyReaction.com. That tool was useful for small data sets, but it was limited by server-side processing constraints and VBScript. To overcome these limitations, I created ItemQual, a Java application for item and DIF analysis, in 2005. ItemQual was my first attempt at object oriented programming, and it was not very object oriented. The source code resembled a scripting language, which made it very difficult to modify the code and incorporate new features. Therefore, I started over and created a new software package in 2006. I also changed the name from ItemQual to jMetrik to reflect the design and expanded scope of the software. Since its first release in 2009, jMetrik has undergone two major revisions. Version 2 featured item response theory estimation and scale linking procedures. Version 3 boasts a new interface, enhanced database features and performance, and item response theory score equating. Version 4 added marginal maximum likelihood estimation of parameter from the 2PL, 3PL, 4PL, generalized partial credit, and graded response models. Educators, psychologists, assessment specialists, measurement professionals, and psychometricians across the globe are using jMetrik. 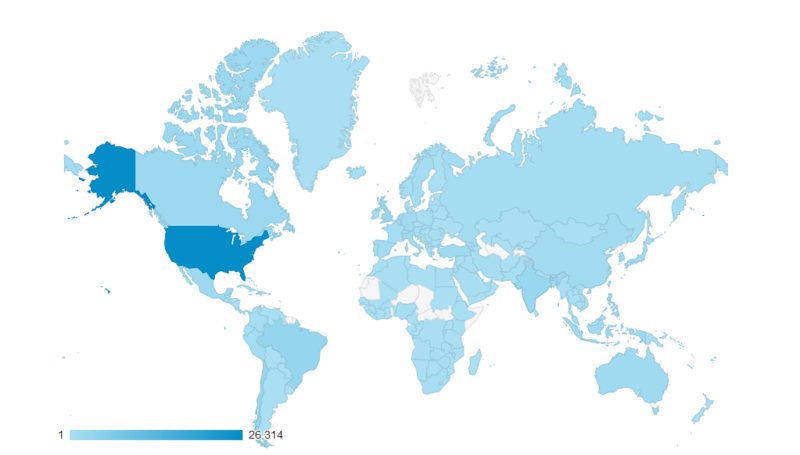 The map below shows the distribution of people who have download jMetrik.